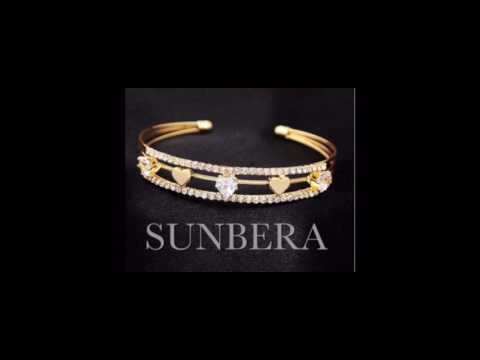 Incepted in the year 1995, A Sunbera Exports is actively involved in manufacturing and supplying a wide consignment of Rajkot Malas, Machine Chains and Fancy Necklaces. These products are designed and crafted under the supervision of skillful personnel by employing top notch quality material and sophisticated technology in complete adherence with the present trends of the industry. We offer products such as Offered products are extensively valued for their exceptional look, wonderful design, glossy shine and optimum finish. We make accessible these products in numerous patterns, designs, finish, colors and sizes as per the necessities of our clients. Offered products can also be acquired by clients from us at rock bottom rates.